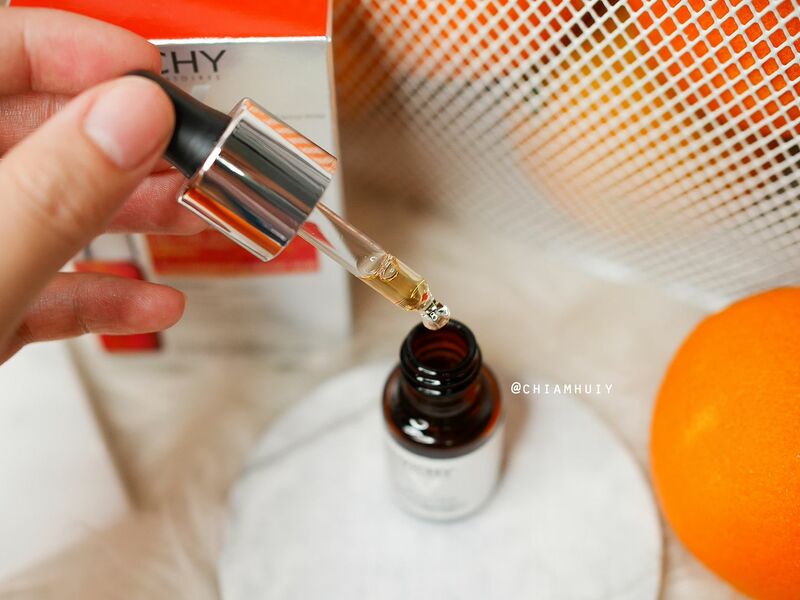 If there’s one skincare ingredient that is a must-have, it should be Vitamin C.
It's not surprising to know that Vitamin C is good for us, be it for your health or your skin health. Vitamin C can be one of the most basic yet powerful ingredient for our skin, thanks to the anti-oxidant properties. 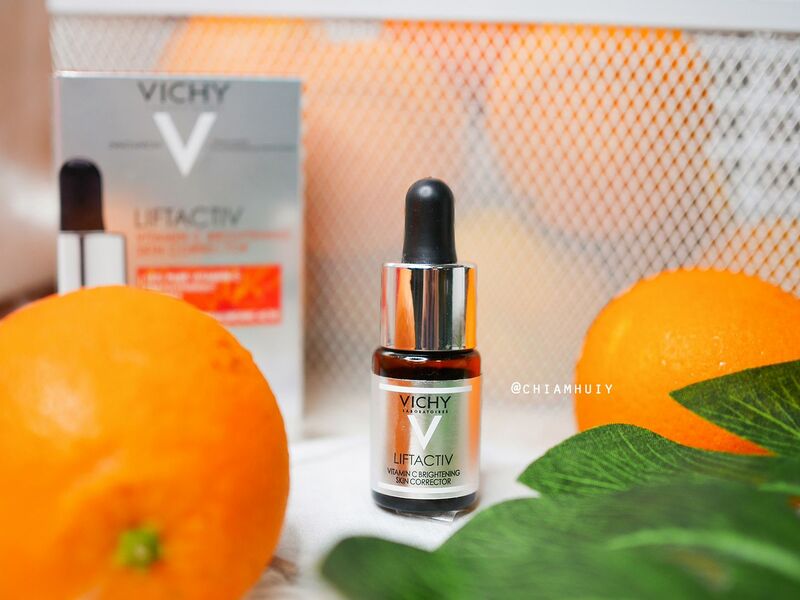 I gave the Vichy Liftactiv Vitamin C Freshshot a try and I'm pretty impressed with the results it gives. 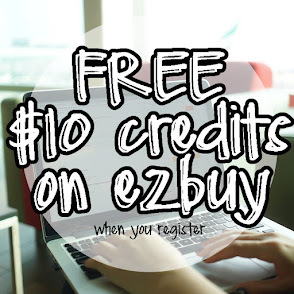 While it promises brighter and firmer skin in 10 days, let's see what it does to my skin! 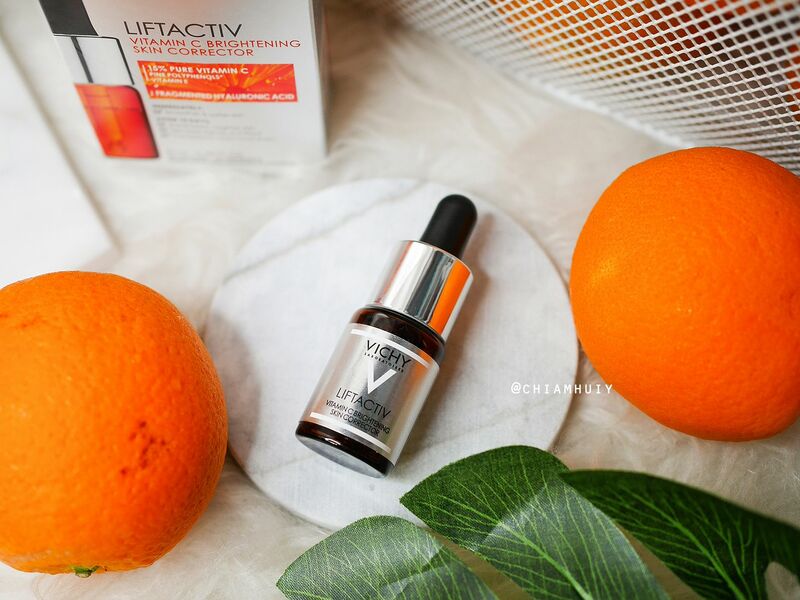 Personally, I enjoyed using the LiftActiv Vitamin C Serum as I saw brightening effects in 10 days. Also, knowing that 15% pure vitamin C is one of the highest percentage in the market, I do have confidence that it will help to lighten pigmentation such as acne scars in the long run. 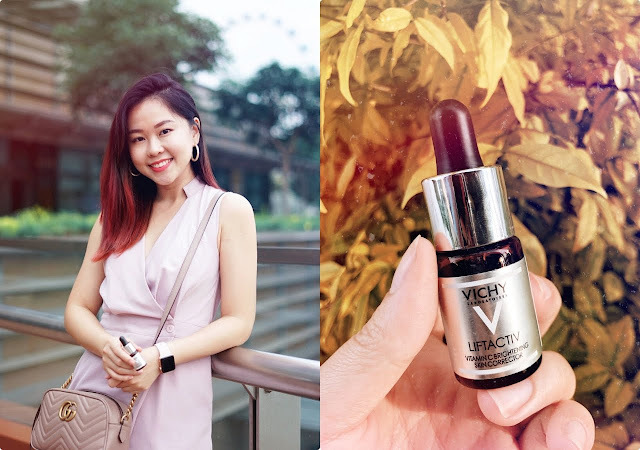 For someone who is steering towards more anti-aging skincare, and knowing that it is a dermatologist grade treatment yet at an accessible price, I do find this a pretty good start! At the start, it felt a little tacky right after application. However, with gentle patting and swift massaging to make the serum absorb into the skin, the serum gets absorbed and dries up pretty quickly. 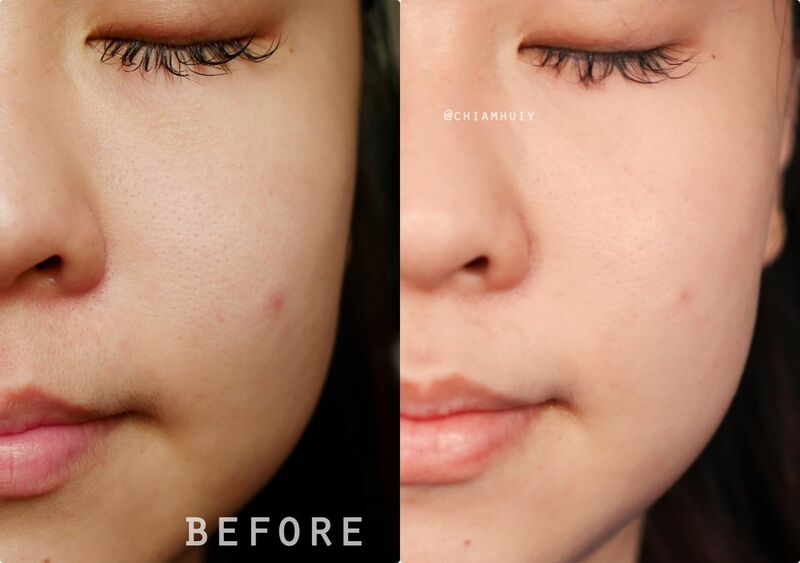 Do avoid dry areas and open wounds such as areas where you just popped your pimple, because it can give a sharp tingling sensation upon contact (but disappears within seconds). Pardon the photos taken at different lightings, but the main point is on the acne scar I had about 1-2 weeks back. Quite a big improvement! 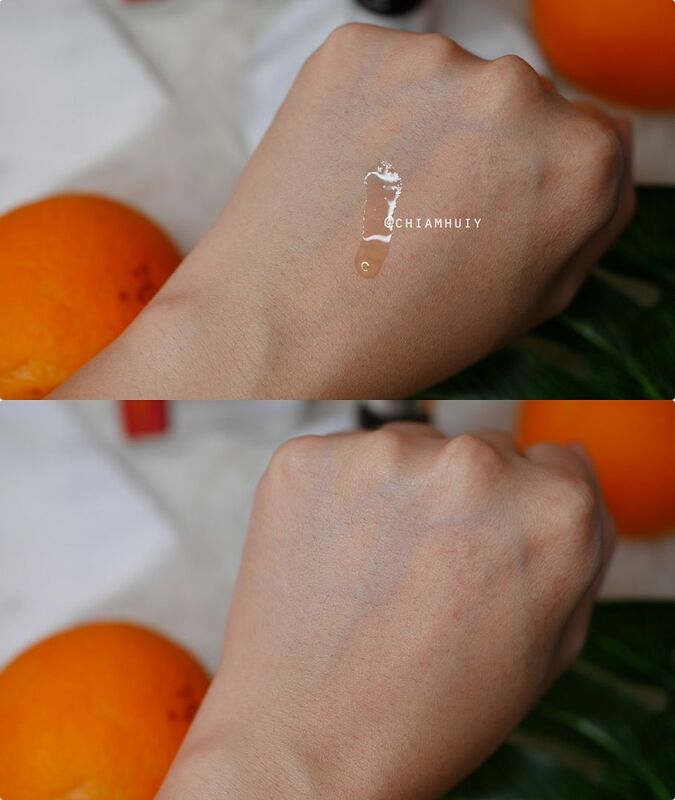 Apart from that, the Liftactive is fragrance-free, colorant-free, silicon-free, paraben-free and texturizing-agents free, making it more suitable for sensitive skin. 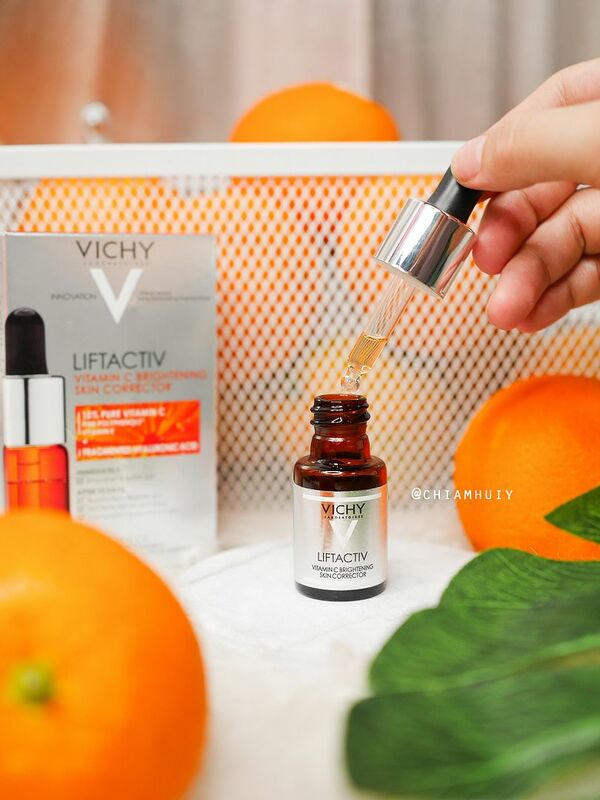 In fact, this serum only contains 11 active ingredients for ultra safety! To combat against daily externalities like the harmful UV rays, it's essential to find a product that really works. Especially in our urban city lifestyle, when you need a fuss-free and strong anti-oxidant product to add before your sunscreen to know you’re safely protected from oxidative stress, I recommend you try this! 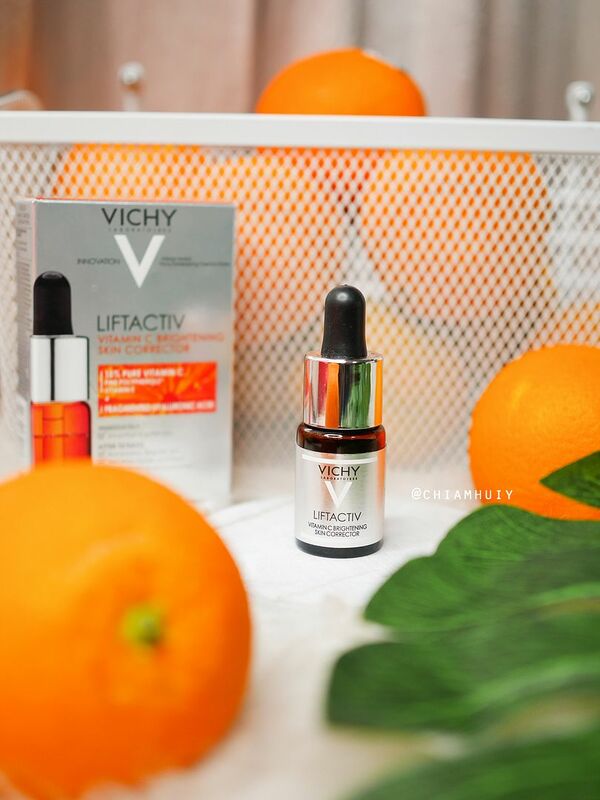 From 1st April to 31st May, get a complimentary gift worth $20 whenever you purchase the Vichy Liftactiv Vitamin C Freshshot. Simply do a screenshot of this and show it at either Guardian or Watsons. While stocks last!